Join award-winning environmental documentarian, Bridget Besaw on a journey through one of the most remote wild regions of the world, and a place in urgent need of environmental protection. 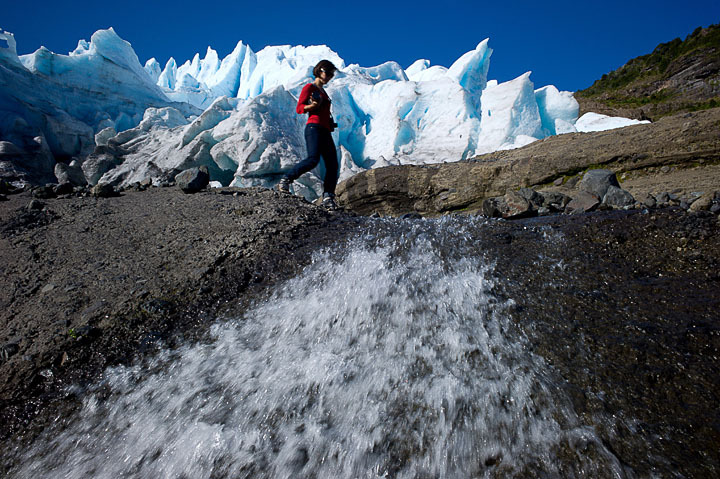 Preserving Coastal Patagonia is designed to teach the combined techniques of landscape, people, and advocacy conservation photography, while participants create a portfolio of imagery of Chilean Patagonia. Conservation travelers can make huge impacts on environmental awareness when supporting causes with their own stories and images. Bridget Besaw is committed to connecting photographers with a passion for the environment to urgent, compelling stories that environmental organizations need help telling. While photos add credibility to bragging rights of amazing journeys, this workshop provides the added opportunity to elevate environmental awareness by capturing the ongoing need for conservation and wilderness preservation. Jechica and Melimoyu islands will serve as home base for this nature lover’s dream escape. 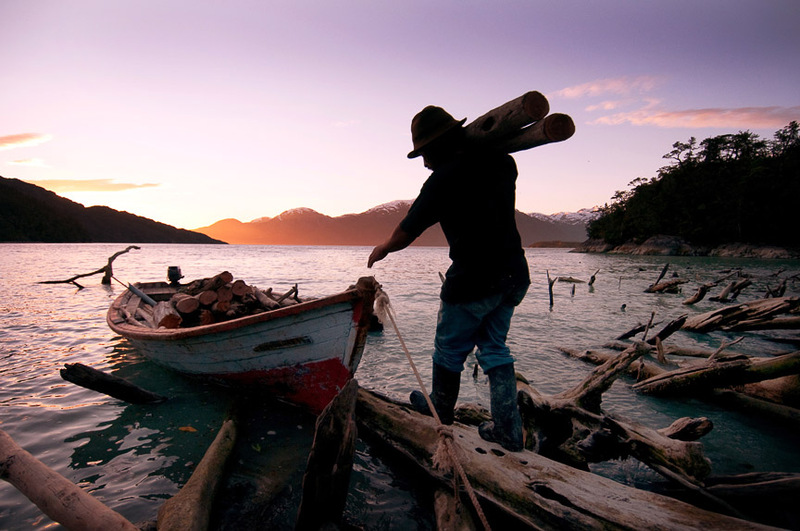 Isla Jéchica, is at the heart of the Guaitecas Archipelago in the country’s Aysén Region. This 15,000 acre, private island, nature preserve with hiking trails to waterfalls, sandy beaches with penguins and kayaks to adventure by sea with be the starting point for this exclusive trip. With fine local cuisine and lodging in lovely cabins overlooking the ocean, Jechica offers an unparalleled nature experience on our own private island. The Patagonia Sur Reserve at Melimoyu lies at the nexus of the southern edge of the Valdivian temperate rain forest and the northern edge of the sub-Antarctic rainforest. This one-of-a-kind ecosystem is home to a combination of species not found anywhere else on earth. Equally unparalleled is the area's marine life: blue whales congregate just off the coast to deliver their young, while dolphins, penguins, seals, and sea lions illustrate Melimoyus's extraordinary diverse marine environment. From these inspiring settings, workshop participants learn documentary field techniques and put them into practice, while creating a portfolio of imagery that tells the important story of the conservation of this vast, pristine, wilderness region-one of the last of its kind in the world. Melimoyu ecosystem research institute, will be our environmental NGO host and partner recipient of our class photos in support of their important marine research. All Levels of Photographers are invited to attend this workshop. Come join us for this unique, all inclusive experience designed for Leica photographers interested in telling stories with their pictures.